Allison Tanner joined CTV Vancouver in February 2013 on the assignment desk. Instantly captivated by news, she went to BCIT the following September to complete the broadcast journalism program. During those two years Allison continued to freelance at CTV Vancouver, reported for CKNW and took a 3 month internship in Belgium reporting and writing for a national TV show. After she graduated in May 2015, Allison moved to Ontario for a full time job at CTV Kitchener as a video journalist. She took a month leave of absence in August 2016, to go to Rio and report at the Olympic Games. Allison left Kitchener in May 2017 and came back to CTV Vancouver as a writer and reporter. Allison has a degree from the University of British Columbia in political science and international relations. While she considers herself a Vancouverite, Allison has lived on both coasts, central Canada and is bilingual. 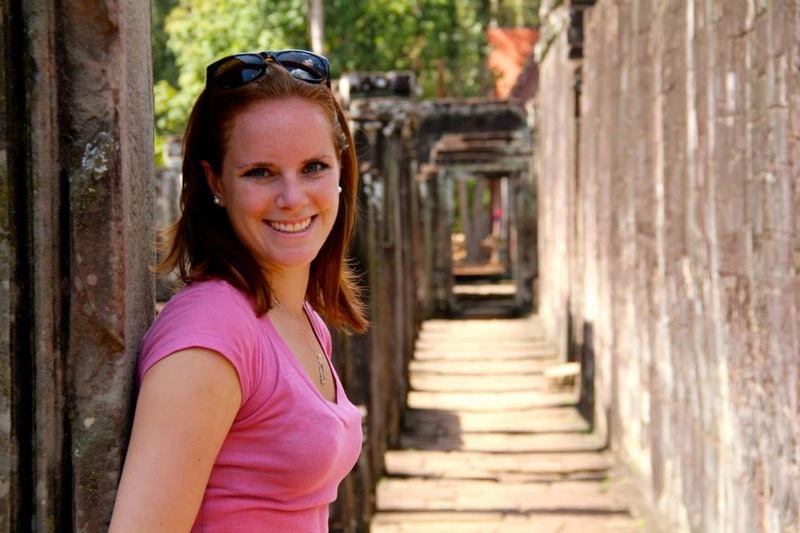 One of her biggest passions is travelling so after graduating from UBC, Allison spent 4 months in Paris exploring Europe and working as a bike tour guide. In her spare time, Allison can be found hiking or skiing in the mountains, running along the sea wall and spending time with family and friends. In this particular segment I was featured touring some of the best Belgium has to offer: cycling and beer.